It's An Attitude... for over 35 yrs! 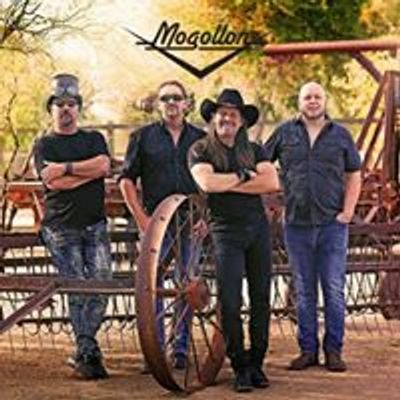 Based in Phoenix AZ, Mogollon continues to perform the BEST live country and rock songs for audiences world wide! 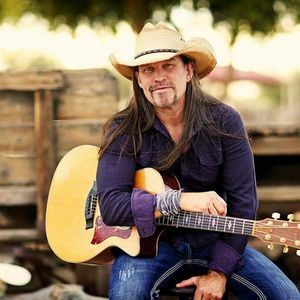 Duane Moore at Good Time Charlis 3/3/19 at 4:00 P.M.